What do you think? 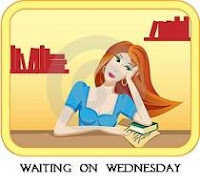 Is this book on your TBR list? 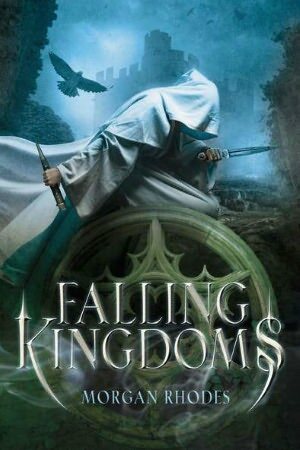 This entry was posted in Waiting On Wednesday and tagged 2012 release, EM Castellan, epic fantasy, Falling Kingdoms, High Fantasy, Morgan Rhodes, Waiting On Wednesday, WoW, YA Books, Young Adult literature. Great choice I can’t wait for this one either! I know, I’m always on the lookout for those and I can’t wait to read this one!